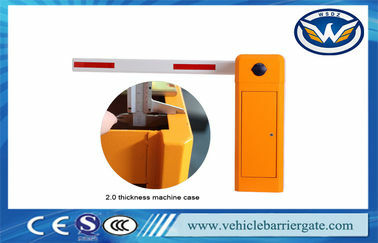 Barrier gate, also named as intelligent/electric vehicle road blocker, is a widely used machine in gate access control application. 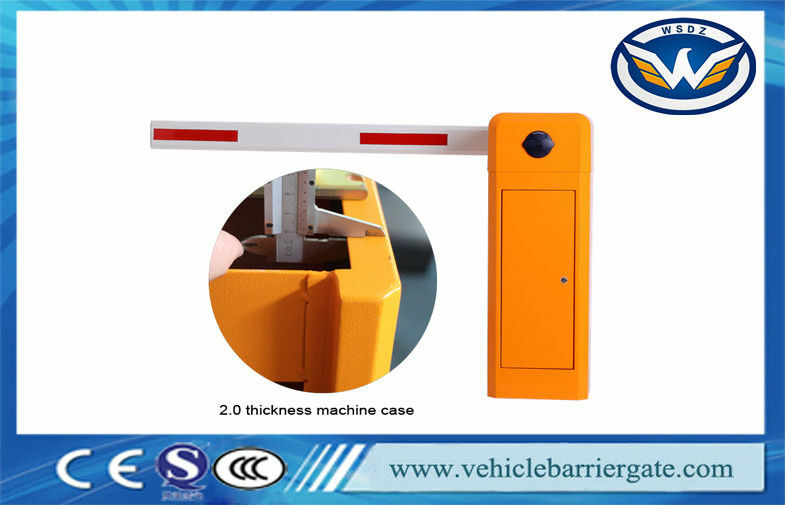 Boom barrier gate is very important for an automatic car parking management system and other traffic project; this equipment widely uses for block the road, manage the access of the gate for all vehicles such as car, truck, bus even motorbike. Everyday, you can easy find barrier gate at everywhere, airport, highway, commercial building, shopping mall, factory, hospital, and so on. In addition, all parking system integration and/or installation company can more easily understand the important value of barrier gate for parking lots project. So how to choose a good quality and high cost-effective barrier gate is an important lesson for their manager and engineers. We use Strong carton case packing, inside with air bubble film for protection. a. Please check whether the clutch device is locked or not. b. The sensor dose not plug well, please check it. c. The "Speed adjust switch" is wrong adjust, please readjust it. Any question please not hesitate to contact me , I will answer you within 5 minutes. Many thanks.